I have a mac and it works fine?, that GUI already has a lot going on as well so it would be hard to do anyway. Please open a bug report in the correct place. Okay, I'm impressed. I take a break from Micecraft because most of my favourite mods are dead, then return to find all but one have been or are in the process of being updated or revived. Well, back to overcomplicating the automated production of iron golems with minecarts, I suppose. Any chance the milker made it into this? I'd like a way to store milk in tanks. Everything that was in 1.7 is in this version, if something doesnt work, or you feel like it would be a good addition to the mod, feel free to open an issue about it. will applying dye to the parts before assembly to customize the coloration of our carts be a thing in a future update? i don't see mention to this feature in the content currently if its already there. 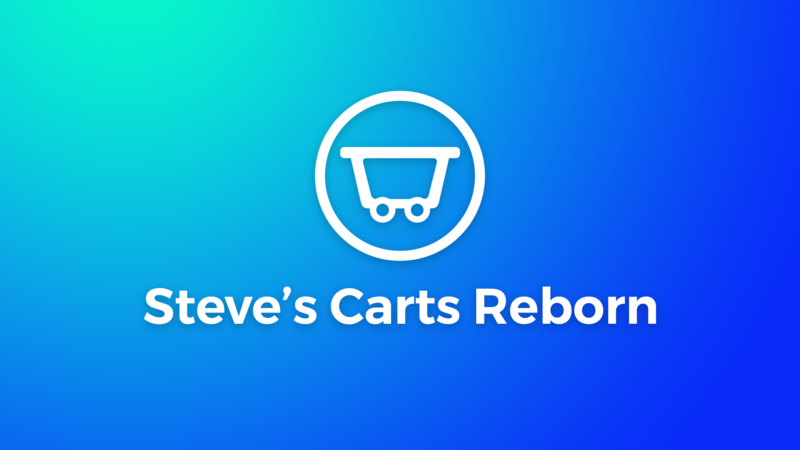 I believe there is a module that can be used to change the color of the cart. But what of the attachments that go on said cart? 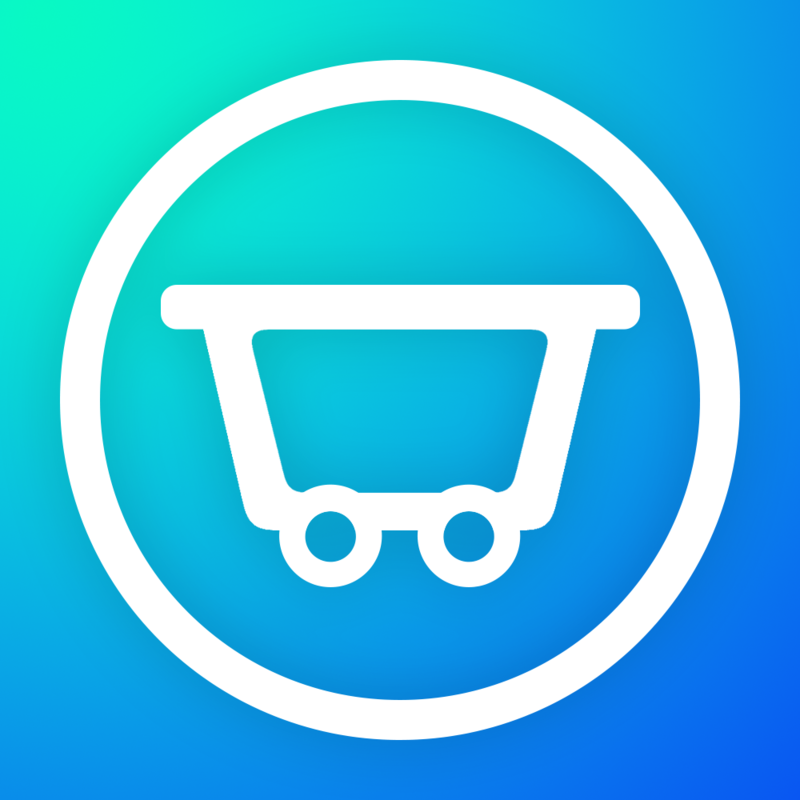 Colorizer is used to change the color of the cart. Yeah, I will add it to the project page. Yay! Finally! Pork can now be used for automation in 1.11.2! Does anyone know of a mod spotlight for the 1.10.x version of this? The only spotlights I can find are for the original, pre 1.8 versions of the mod. Or are the original tutorials and spotlights mostly accurate still? The old ones should be great. VSWE (the old mod author) has the most.